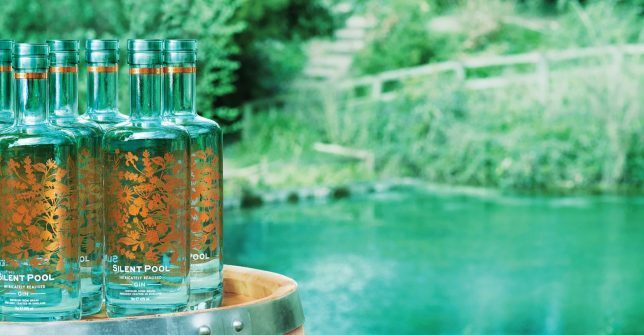 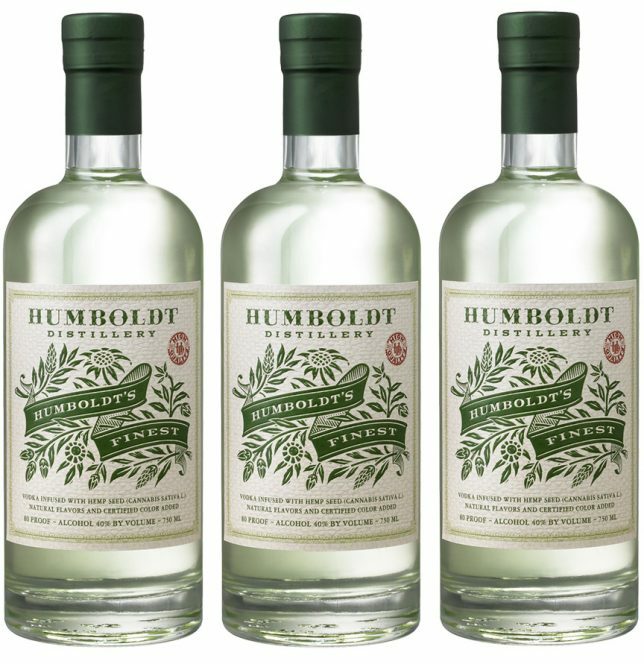 Simple but undeniably elegant, Silent Pool’s package design really evokes a mental image of the product’s name. 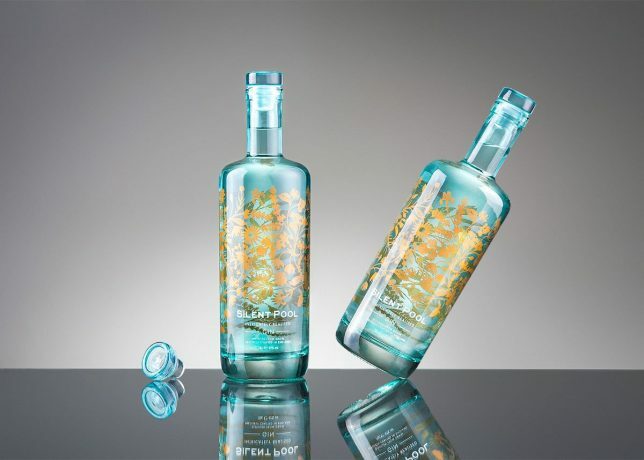 Design agency Seymourpowell gave it a translucent blue bottle enhanced by a golden floral motif, perfectly complementing each other. 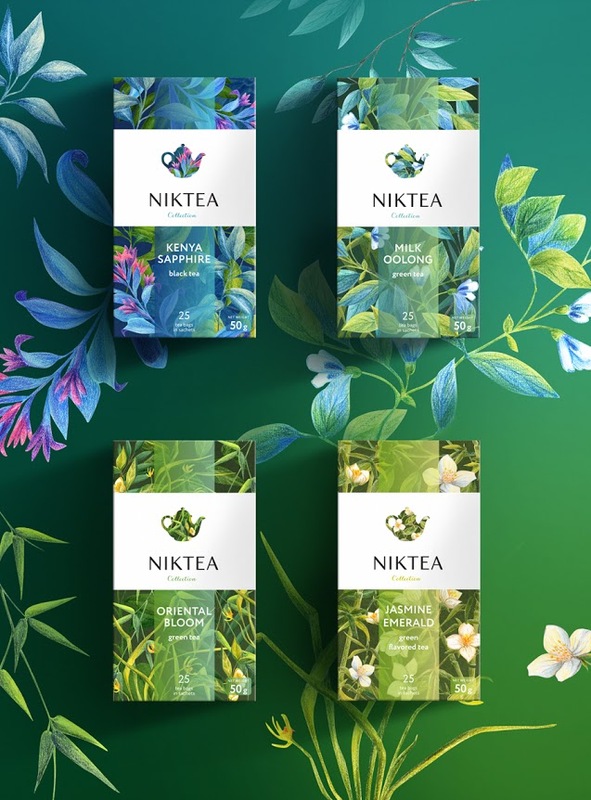 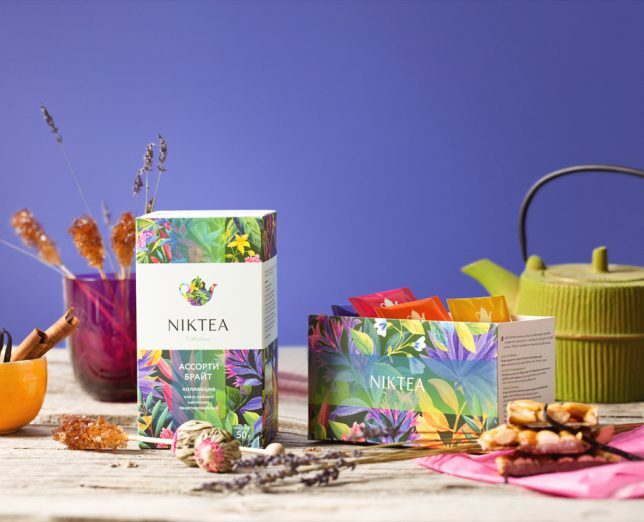 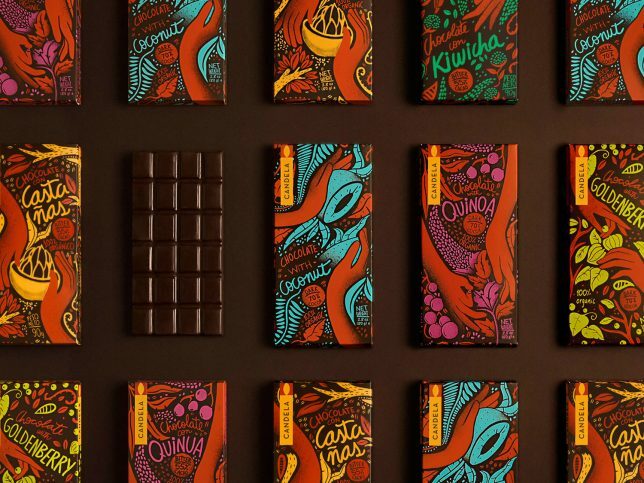 Designed by Brandexpert Island of Freedom to stand out from other tea brands on cluttered shelves, these packages for Niktea are definitely eye-catching. 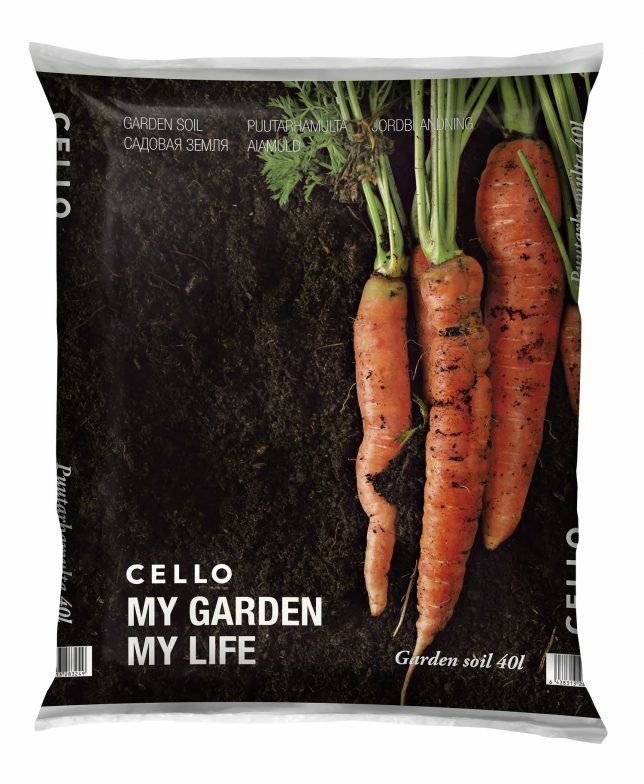 When you think about it, bags of soil are the perfect place to have imagery of plants. 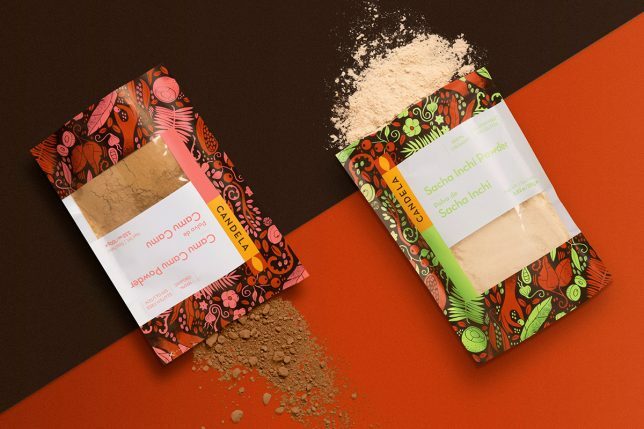 Why don’t more companies take advantage of this opportunity, prompting potential customers to start daydreaming about all the things they could grow? 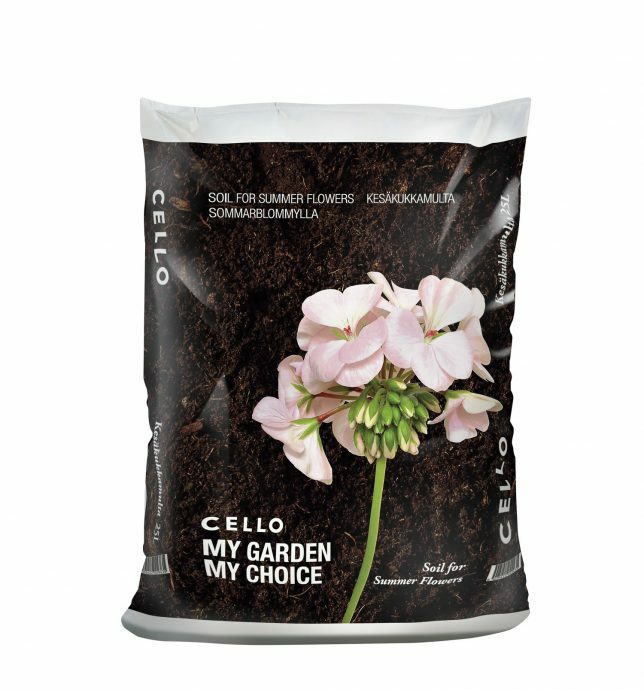 Kesko’s design for Cello Garden Soils really puts a shine on a bag of dirt.